Life’s challenges usually don’t end at salvation. 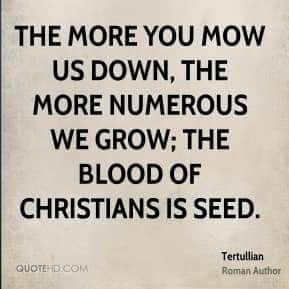 But, with Christ on your side, you gain a new perspective. Such was the case for Rakesh*. 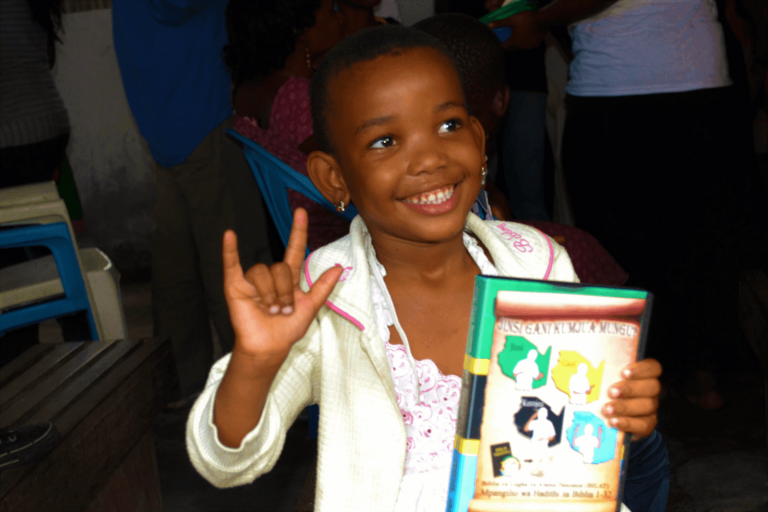 Rakesh was born Deaf to a Hindu family in South Asia. His parents were hearing, and often did not understand him. His oldest brother was especially cruel, treating Rakesh like his personal slave. He didn’t fare much better at school, where he faced endless ridicule from classmates who loved to get Rakesh into trouble. When he grew older, Rakesh took out years of pent-up frustration on his wife. He beat her often, making their home an extremely volatile place. 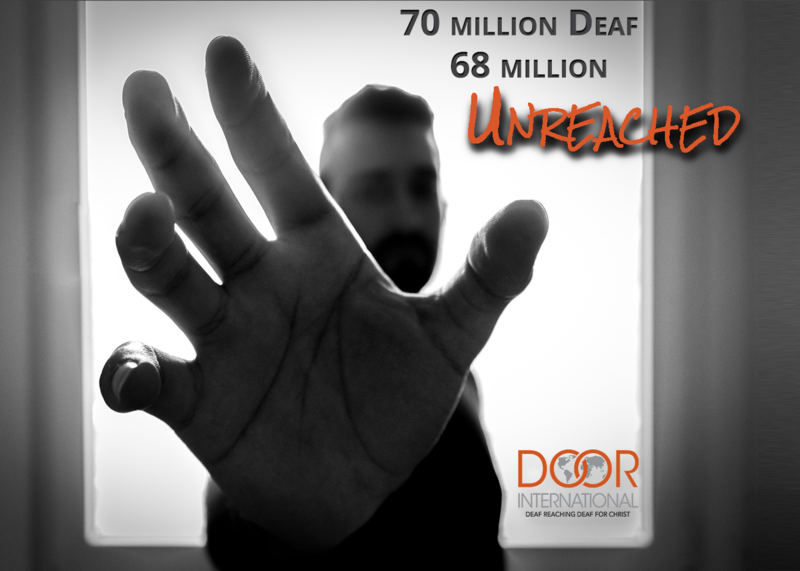 Everything changed when Rakesh met one of DOOR’s Deaf 2-by-2 teams. They showed him passages from the Chronological Bible Translation and taught Rakesh about the Gospel. He realized he was living a sinful life, and prayed for forgiveness. Rakesh and his wife live in an area of the world where it’s dangerous to be a Christian. Despite the risk, Rakesh was baptized soon after he accepted Christ into his heart. He also sought his wife’s forgiveness, and their marriage was reconciled. Rakesh’s home is now full of peace and love instead of anger. * — Name changed for security purposes. 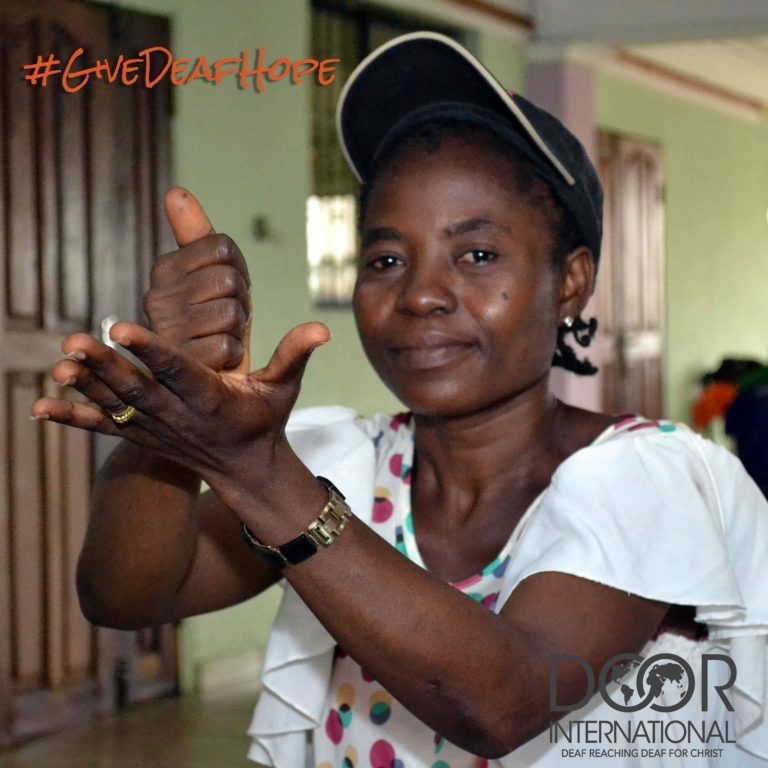 What happens when you #GiveDeafHope?